Founded in the late 1880s when a traveling circus broke down and went bankrupt in Atlanta, the Atlanta Zoo opened in Grant Park with a jaguar, hyena, black bear, camels, and other creatures. The zoo expanded significantly in 1935 when Asa G. Candler, Jr., founder of the Coca-Cola Company and former Atlanta mayor, donated his own collection of exotic animals to the zoo. In 1984, in conjunction with the Humane Society, Parade Magazine listed the Atlanta Zoo as one of the top ten worst zoos in the nation based upon animal health and welfare, including the death of an elephant. There was understandable outrage over animals kept in slab concrete cages rather than naturalistic enclosures. There was heartbreak for animals kept perpetually indoors and alone, most notably Willie B, the gorilla who was kept indoors in a concrete-floored cage with only a tire swing and black-and-white television for 30 years of his life. The zoo lost its accreditation, and mayor Andrew Young organized a team to immediately address the most concerning issues. Under the leadership of Dr. Terry Maple, an experienced primate behaviorist who was made the new zoo director, and the support of the Atlanta community, the Atlanta zoo experienced a tremendous turnaround. By the time Atlanta hosted the Olympics in 1996, the Atlanta Zoo had evolved from one of the worst in the nation to world class. Overall, I would say the zoo is on the smaller side, but nicely done. We really enjoyed our visit! Giant pandas. 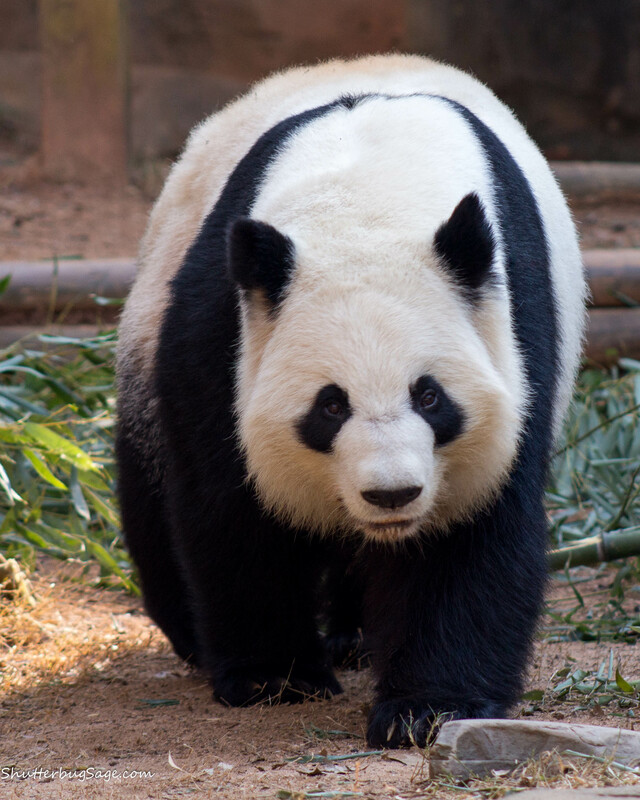 I haven’t seen giant pandas since I visited the National Zoo while in college. Back in a year that started with a “1.” They were so captivating, they earned their very own post. Lots of glass-free, naturalistic enclosures. Long gone are the days of cement floors and cold metal bars. Thank goodness! Plus also, the ample glass-free viewing areas allow for great photos. 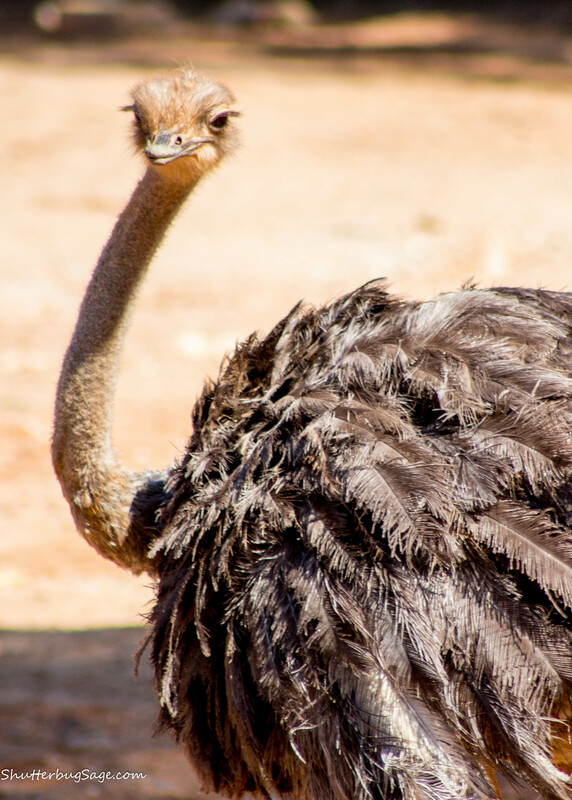 An ostrich’s legs are powerful weapons, able to kick (and kill) a lion in defense. Scaly, Slimy Spectacular. 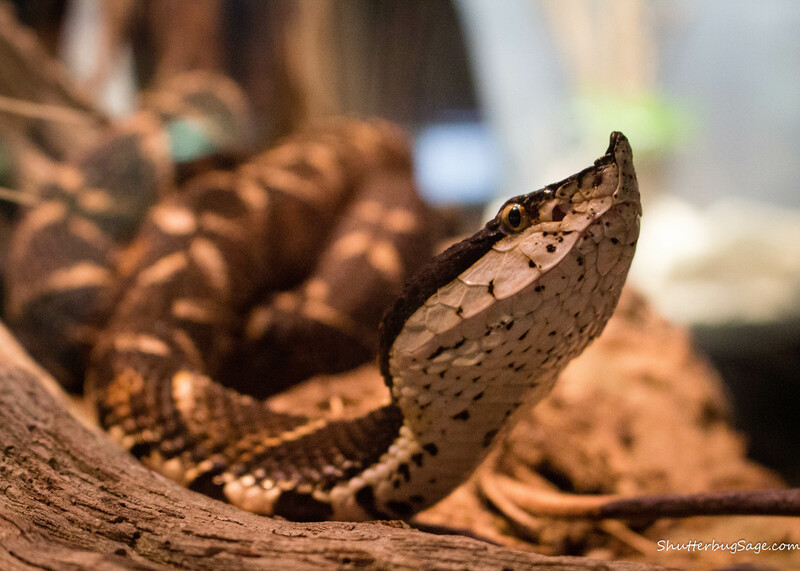 Featuring more than 70 species of amphibians and reptiles, the newly opened, 14,000 square foot Scaly, Slimy Spectacular is quite, well, spectacular. 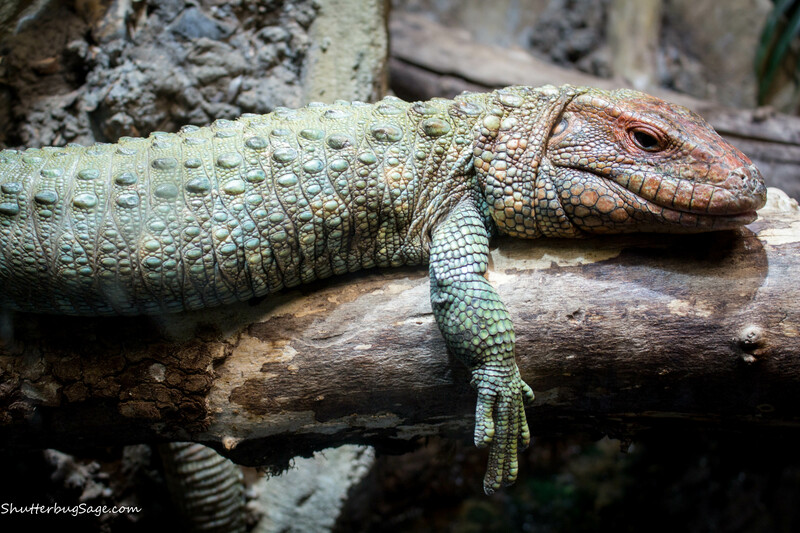 It replaces the World of Reptiles exhibit, the oldest exhibit at the zoo. I could have watched this iguana capture and munch on bugs for a long time. I think it’s important to point out that my “con” list is pretty nit picky. The Train in the Kid Zone. While the train was adorable, the ride was the same price as the train at Kansas City, but a much shorter experience. Smaller zoo. As I mentioned above, the Atlanta Zoo is a bit on the smaller side. On the plus side, because it was a very walkable zoo, we walked through it twice which allowed us to see the animals at different times during the day and in different light (for photographs). Pricey. Because we are Friends of the Zoo, we received a hefty discount at the ticket counter, but at full price the entrance fees are pretty steep. 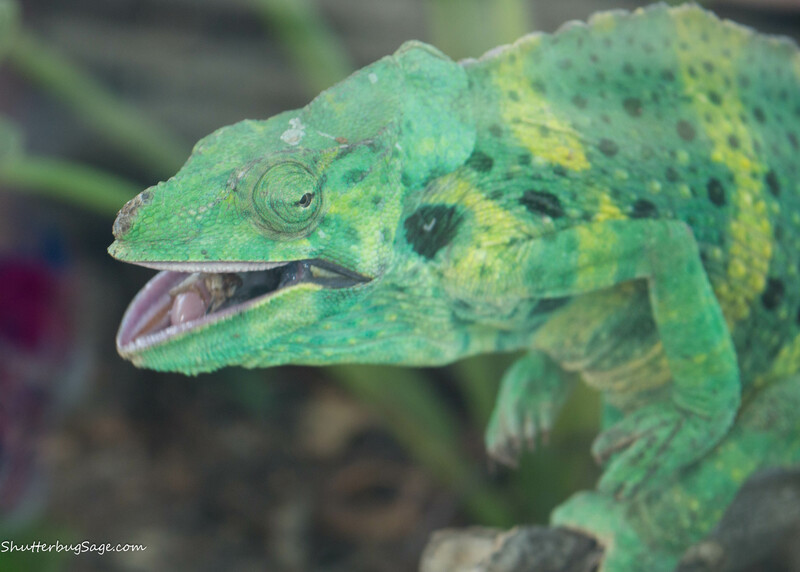 Discounted tickets are offered online if purchased in advance of your visit, and be sure to ask for reciprocal zoo membership discounts. What about you? 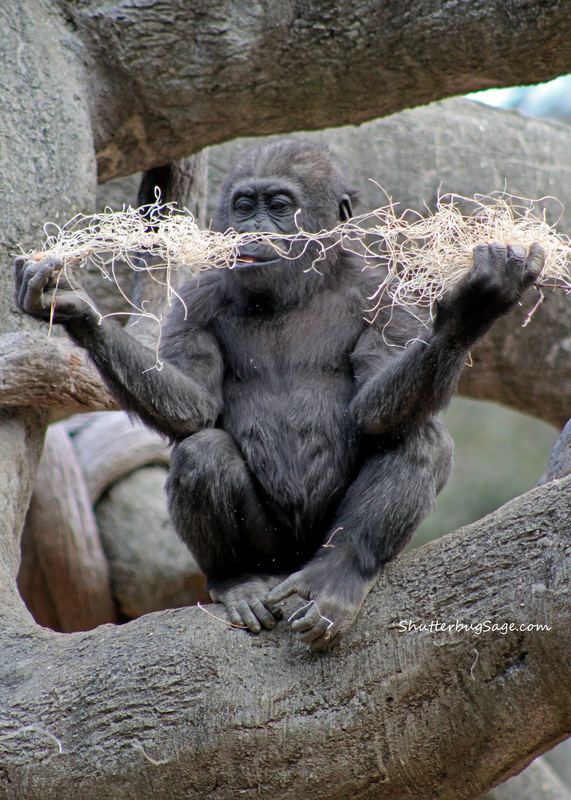 Have you visited Zoo Atlanta? Share your thoughts in the comments below! 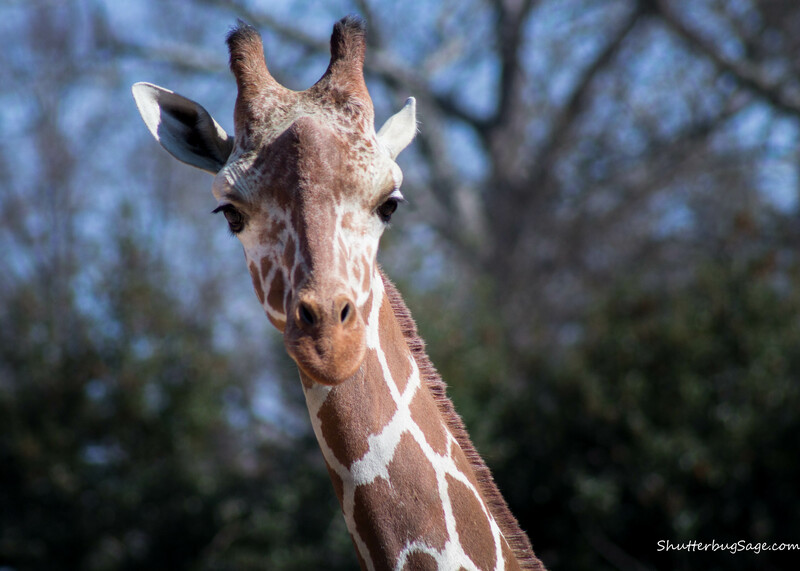 If you have a zoo membership, like the Kansas City Zoo’s Friends of the Zoo program, be sure to ask about any discounts at the ticket office. We received 50% off our tickets through this program paying only $11.50/adult and $8.99/child. As recommended for any city you visit, do the math before purchasing an Atlanta City Pass. They always look like a great deal on the surface, but if you’re not interested in or don’t have the time to visit everything included on your pass, you may be spending more than you need to via this option. 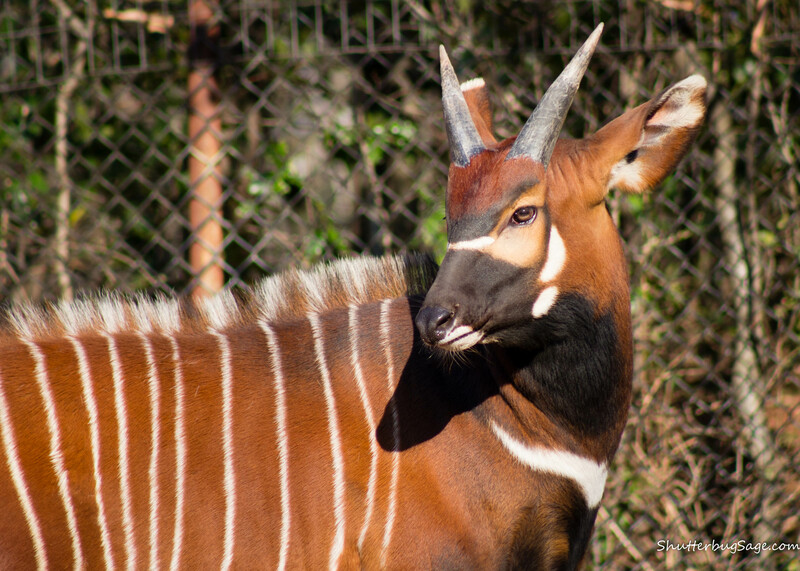 Don’t just take my word for it, here’s what a few other bloggers had to say about Zoo Atlanta. Next Post Lions and Rhinos and Apes, Oh My!